There was a mistake made on the Square Enix store earlier this week which brought up the possibility that Final Fantasy 10/10-2 HD Remaster may be released for the PlayStation 4 soon. I know that many Final Fantasy fans would love that. 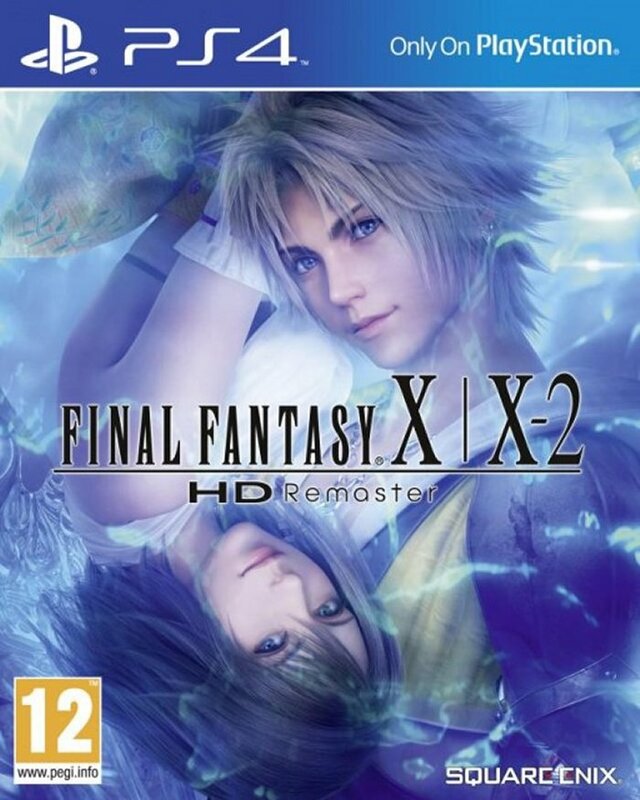 The cover art for the game leaked through Square Enix Boutique which is the publisher’s online store for France. It was confirmed that it wasn’t a fake. And now we have an official announcement from the publisher. Final Fantasy 10/10-2 HD Remaster has been confirmed to be releasing for PS4. Awesome! That will make fans very happy. The press release was sent out by Square Enix and sure enough, it has confirmed the news. This title was announced during an event for PlayStation in Shanghai. Sony also confirmed the release date for PS4 and PS Vita in China. Final Fantasy 7 will be released for PS4 next year as well. It’s just a port of the version that’s available on the PC. Final Fantasy 10/10-2 HD Remaster will be a different story though. It will have system-exclusive features when it arrives. Final Fantasy 10/10-2 HD Remaster is going to cost $49.99 and will be released in spring of 2015, likely around the same time that Final Fantasy 7 for the PS4 console is released.